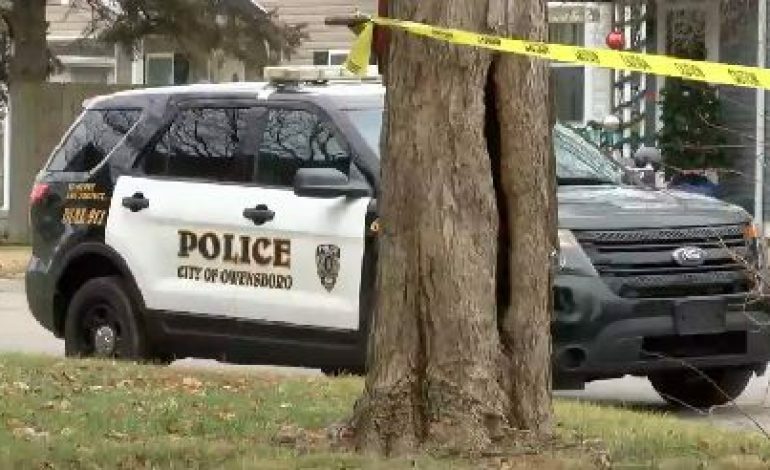 The two suspects from last week’s triple homicide in Owensboro made their first court appearances Wednesday. Cylar Shemwell and Arnett Baines appeared in Daviess County District Court for charges related to the deaths of 43-year-old Jay Sowders, 35-year-old Robert Smith Jr, and 18-year-old Christopher Carie in a home on Audubon Avenue on January 17th. A fourth victim, 35-year-old Carmen Vanegas continues to recover at a nearby hospital. Shemwell and Baines face three counts of murder and one count of assault. They are also facing other charges not related to the case. Both suspects will be back in court on February 1st.